Biorizon is a Shared Research Center with a focus on technology development for the production of renewable bulkaromatics (BTX) and functionalized biobased aromatics for performance materials, chemicals & coatings. Biorizon is anticipating the expected growing shortage of aromatics from the petrochemical industry and the widely shared ambition to green the chemical industry. Our goal is to be a leading European Center for (functionalized) biobased aromatics within 3 years and to be in the global top 3 within 5 years. This way the participating companies will get the best results possible! Biorizon is a cross-border initiative between TNO, VITO, ECN part of TNO and the Green Chemistry Campus and is part of Biobased Delta. Biorizon is located at the Green Chemistry Campus in Bergen op Zoom, The Netherlands, at the heart of industries between Antwerp and Rotterdam. Global leaders in the fields of feedstock, conversion, equipment and end products are invited to join our industry driven Shared Research Center that is based on the open innovation methodology. Aromatic building blocks represent a very significant share of our today’s building blocks, not only in order to create fuel components, base chemicals or polymers, but also to create polymer additives, colorants, flavors and fragrances. Currently virtually all aromatic building blocks are made from fossil oil that will become scarce. Hence, it is important to develop technology to replace the current aromatic petrochemical based building blocks by alternative feedstocks. Shale gas and shale oil are rapidly emerging as a new feedstock, but will produce mainly light fractions such as ethylene/propylene, and no aromatics in gas-fueled crackers. Given the global challenges that society is facing with respect to CO2 emissions, pollution, global warming and shortage of suitable fossil oil reserves, new biobased production routes need to be realized urgently to address the ecological and economic challenges that humanity and industry are facing. Setting up a sustainable and economically successful commercial scale business, is a major challenge in this field. A significant research effort is needed, more than one single organization can handle. 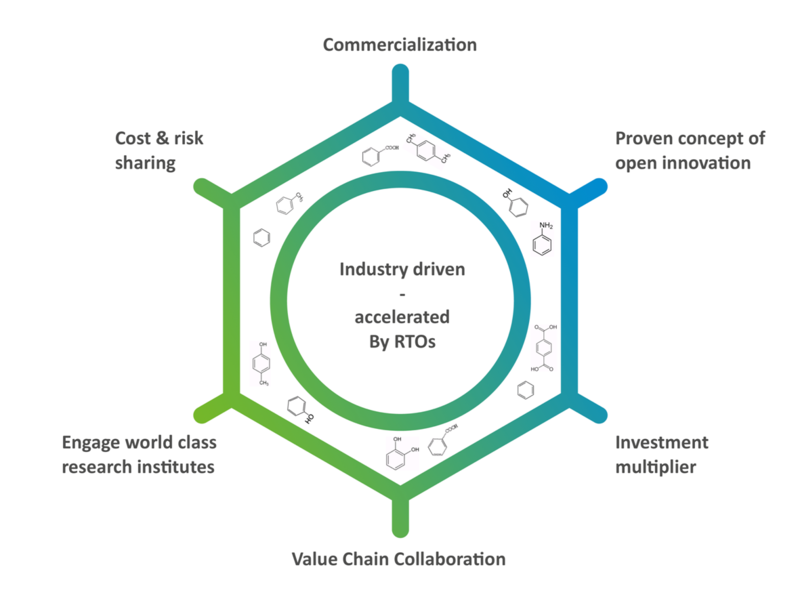 Therefore Biorizon is operated as a Shared Research Center, based on the open innovation methodology, bringing together collective intelligence of various industries, companies and knowledge organizations. The multi-disciplined technological need, as well as the long term roadmap make this effort suitable for shared research, sharing intelligence, investments, risks and workload. We aim to include the global leaders in the fields of feedstock, conversion, equipment and end-products as participants in the Center, as well as SME companies. 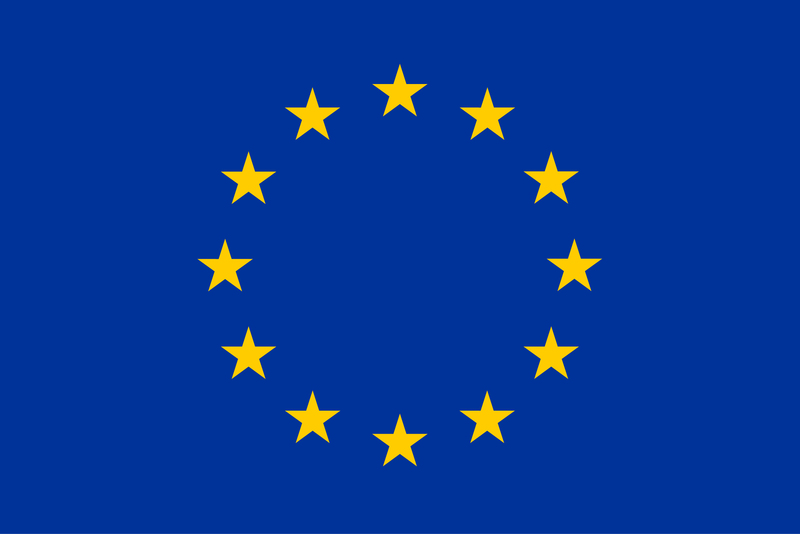 Our ambition is to be a leading European Center for functionalized biobased aromatics within 3 years and to be in the global top 3 within 5 years. In order to achieve this, we will build up a group of minimum 50 FTE scientists and technologists and grow this team every year, both in size and quality. Resident technologists of the participating companies will work closely together with the core team of VITO, TNO and ECN. This will assure the best results for our partners. 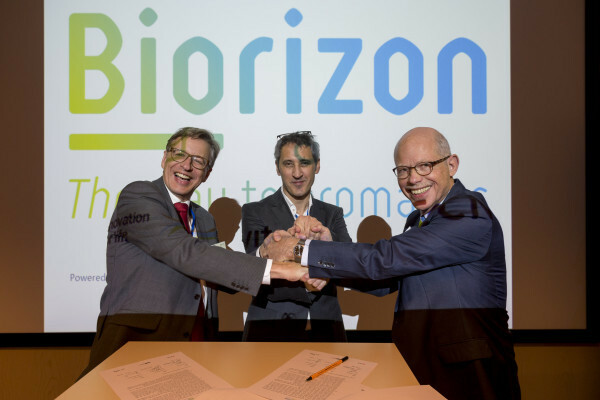 The results of Biorizon will allow the partners to commercialize biobased business successfully. 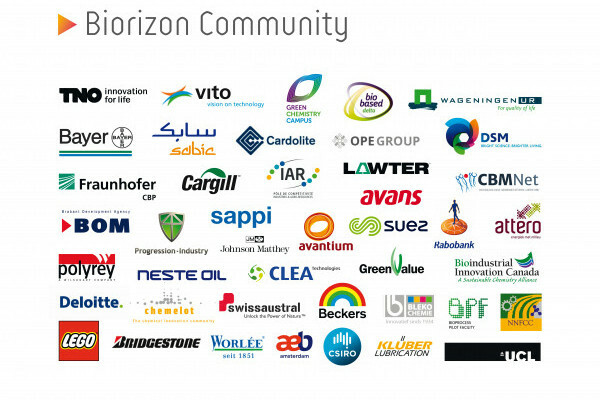 Biorizon aims to be thé reliable source for information on functionalized biobased aromatics and to provide excellent networking opportunities. 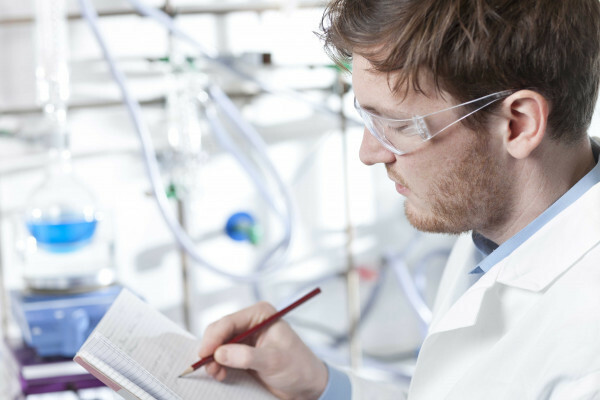 For partners and companies that want to consider joining our Shared Research Center we've created a community were you can find relevant information concerning functionalized biobased aromatics.